TAPAS case study is on in Malta ! 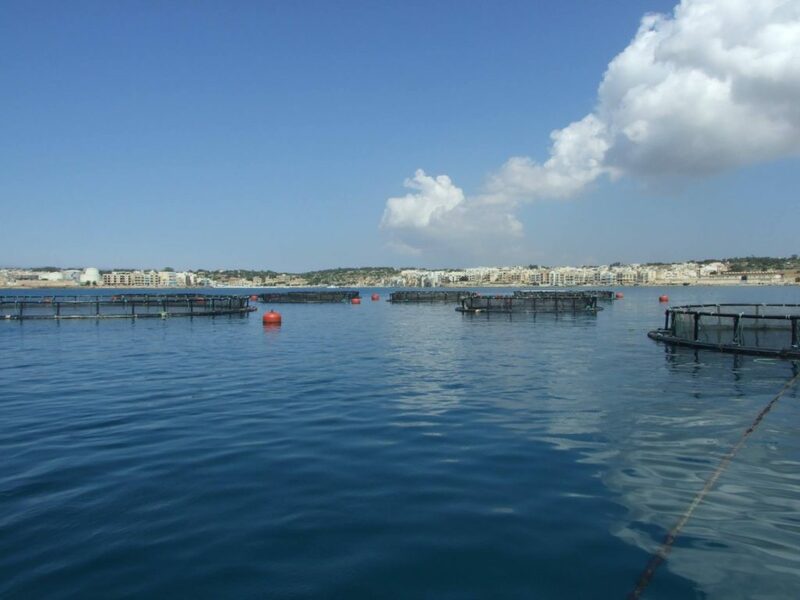 AquaBioTech Group has just started the experiments at Marsaxlokk Bay. This trial deployment of the invertebrate racks will help us evaluate the water quality around the fish pens. We have placed the tool in the sea about five meters deep and we will revisit the site next week to see our results. This will help us see what impact these fish farms are having on the surrounding environment and design our further experiments on this field.